Escoffier Weekend: Dames do Kona! 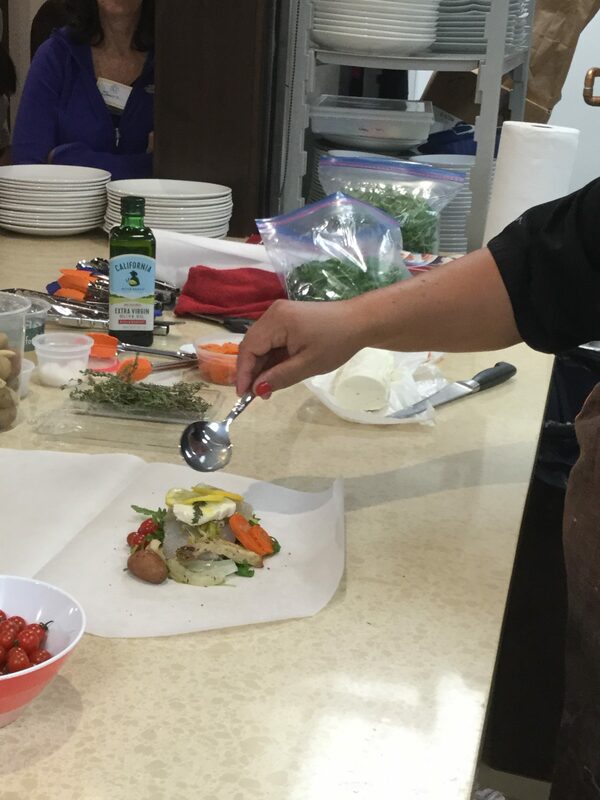 Please join our Big Island Dames for a wonderful Escoffier Dinner and fun weekend. This is an amazing opportunity to not only visit the island of Hawaii, but network with our FANTASTIC Dames just a short flight away.